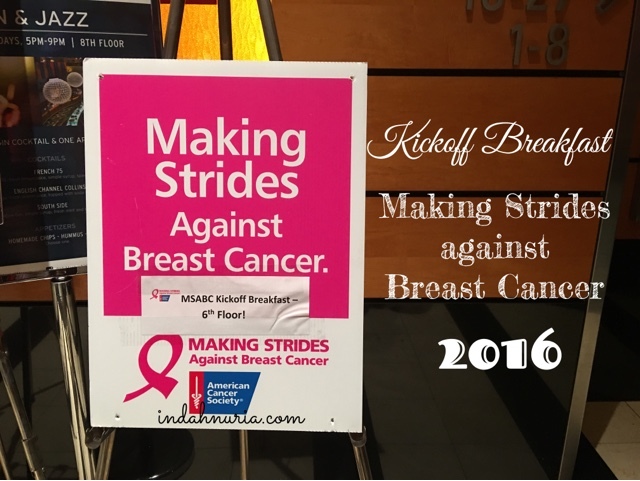 It's the time of the year again to have our Making Strides against Breast Cancer - Kickoff Breakfast 2016. I still remember vividly when I joined the kickoff breakfast last year, annually held in the Marriott Marquis Hotel, Times Square. 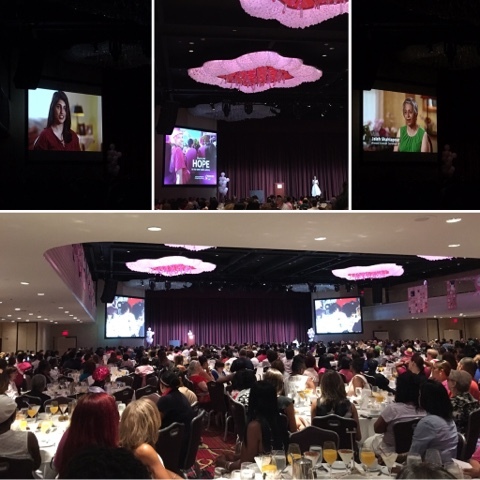 Such a great crowd and how I was moved and inspired to do more in our fight against breast cancer. This year will mark my second year as breast cancer survivor. I know, 2 is a small number. But for me, and all the survivors, it means a lot. 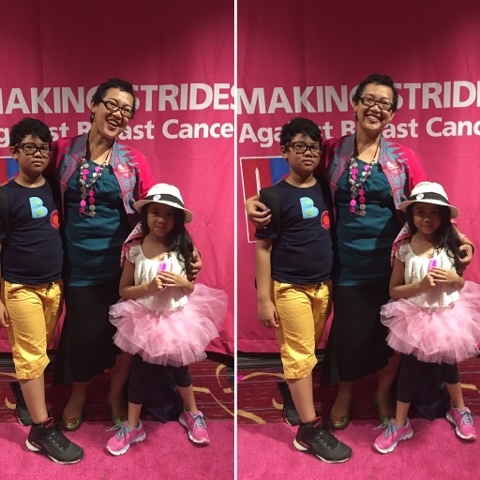 I was diagnosed of stage 1C breast cancer in July 2014. After a long series of procedures that included mastectomy, 16 round of chemotherapy, breast reconstruction, and 25 sessions of radiation, I finally got a clean result mammogram in August 2015. It was a huge relief but I now that I still have to continue my fight. 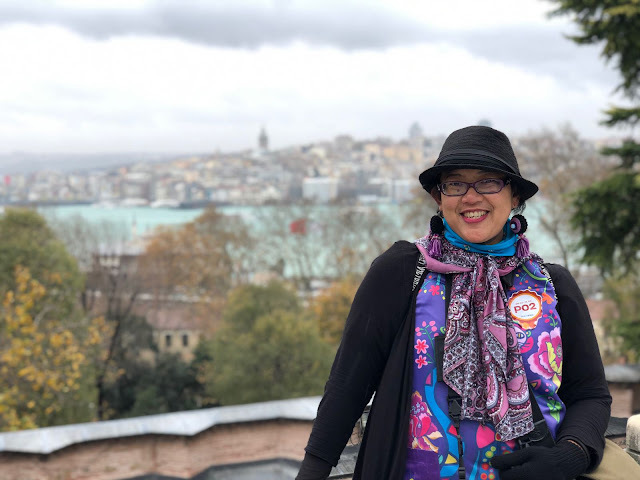 Of course I am still under intensive observation of my oncologist and at the mean time, I am taking Tamoxifen and just started Luprol injection to manage the risks of having my cancer cells back or metastatic. It's a long road but it all starts with determination to live better and healthier. 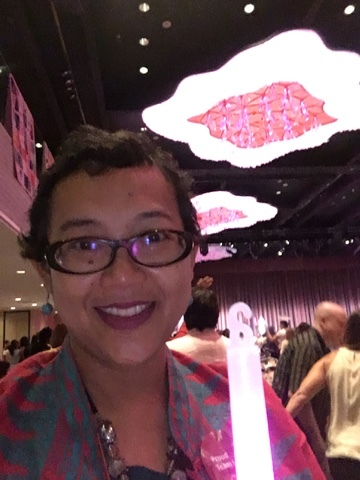 In August 2015, while joining this breakfast event, I was crying like a baby when we lit the candle for those who have finished their battles against cancer and those, like me, who are still continuing their fight. I just can't stop the tears rolling down my cheeks as I lit the candle and held it up to pay this tribute. For sure it's happy tears, for I am so blessed to be abundantly bestowed with faith, strength and commitment to fight my fight. Just like last year, we have some inspirational speeches and videos being displayed, mostly from the survivors and the organizers. Their stories are always moving. As you know, unfortunately, cancer is still topping the list of non-communicable diseases that kills and affects so many lives according to World Health Organization. So, besides moving stories of survivalship, great ideas on how to participate and contribute more to the global fight against breast cancer were also shared, including some fun fundraising ideas. This is truly one fun and exciting event that successfully inspire more people to get involved in this global cause. It has also provides more tools and means needed to generate more support and assistance from others in our fight against breast cancer. This year, I happily brought Bo et Obi to the breakfast meeting. They are still enjoying summer break and they're happy to come along with me. My kids, my love, my source of undying energy to stay healthy and continue to fight! The actual Making Strides Against Breast Cancer event itself will be held on Sunday, October 16, 2016. Like previous years, it will start at Central Park 72nd Street Bandshell and end up there as well. Registration will be open at 07:00 AM and the start time will be 08:00 AM New York Time. I am honored to join the walk again this year. 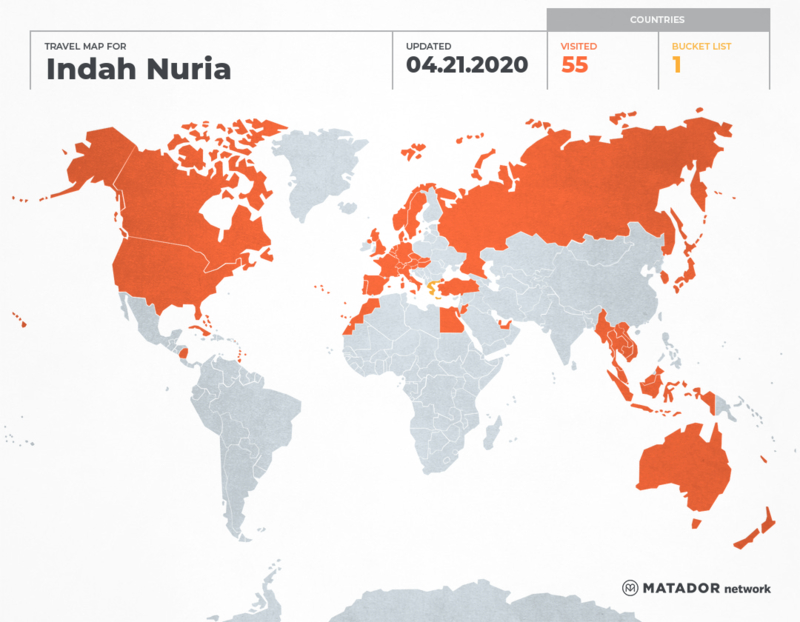 Still bearing the same group, Indonesia Ceria & Beyond, I have formally registered my group and hopefully we can have some friends coming and join me on the walk, just like 2014 and 2015. 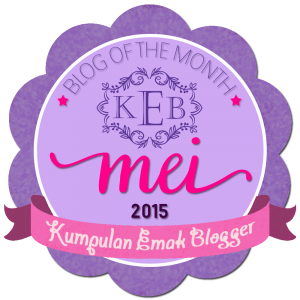 Feel free to see my story here. And if you are willing to support my team and our global fight against breast cancer, kindly join me and please check out my team here. I hope you all can join and support me in this noble cause. I will surely get back with more stories on this. I love that you participate in this walk yearly. I am so very happy that you are 2 years cancer-free. That may be a small number, but it's a really big accomplishment! I pray that all cancers will be knocked out soon! Mba Indah, My mother in law having breast cancer stage 2C, its only 7 months the cancer spread her hole breast n last week she having a surgery, she will having a chemotherapy soon, very sad cos my mother in law age was almost 70, that i ask the doctor what cause the cancer is her obesity and never doing a sport things. as a women I feel what she feel n feel what u feel cos i'm having a breast surgery cos having an abscess mammae, IF I Did't do the surgery as the doctor said it will be a cancer too. I feel happy that u have free of cancer for 2 years, I always pray that all cancer may soon be healthy again. 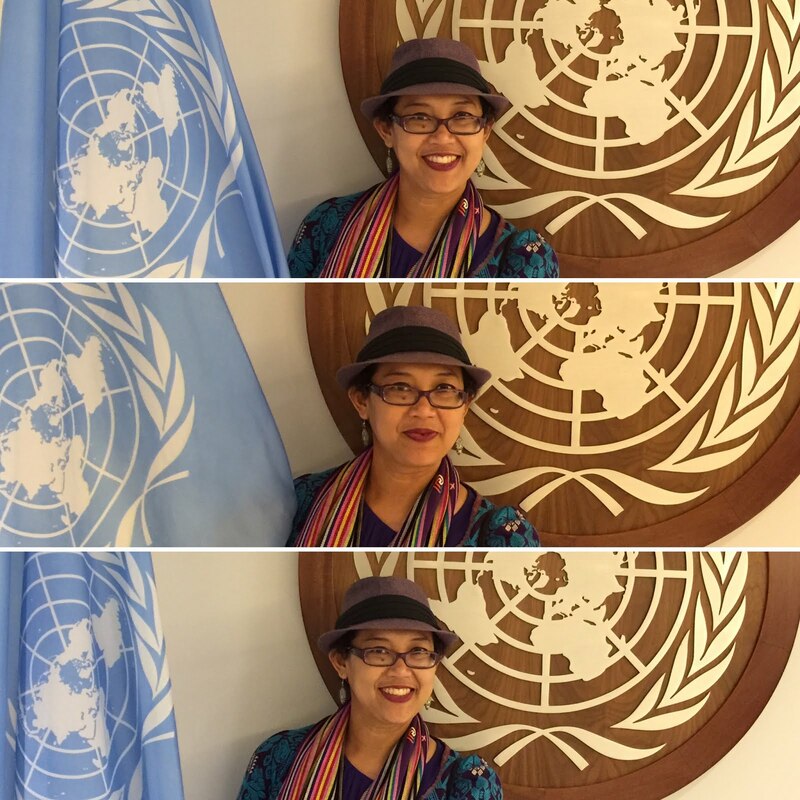 Mba Yuni, I hope your mother-in-law and you will always be healthy and free from cancer as well. Thanks for sharing it with me..
keep up the spirit, Mama...fight, fight, fight..
Aku gagal fokus sama anak-anaknya mba, lucu banget. Semangat dan sehat selalu ya mba. Tetap semangat mBA iNDAH.. KEEP SPIRIT HIGH YA.. Such an inspirational post! So happy you have been cancer free for 2 years and I wish you many, many more.